In an era of commercial agriculture, environmental concerns, processed foods, and widespread health issues, local sustainable farms may provide a simple, yet powerful solution. We aim to set an example for future farms - Maximizing efficiency and quality while reducing resource usage and waste. By keeping our footprint small and our customers local, Mesa Micro Farm is able to provide the freshest and healthiest produce to our community. For more information, please read Our Story. Mesa Micro Farm is launching a CSA program and we need your help! Please complete the brief 3 question survey below to enter for a chance to win 1 lb of free Microgreens! Contest ends 10/3/18. 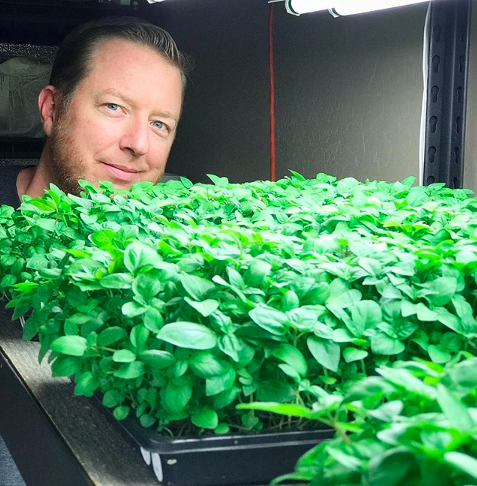 Chef Justin Beckett of Beckett's Table and Southern Rail stopped by the farm for an inside look at how we grow his greens! 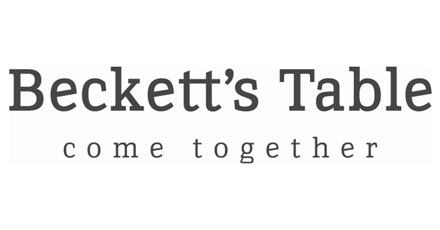 Be sure to follow @SouthenRailAZ @CheffBeckettAZ @BeckettsTable for the full story. One-off menu created by Chef Justin Beckett of Beckett's Table and Southern Rail. Dishes featuring Mesa Micro Farm produce, and focusing on the versatility of Micro Greens. Ashlee DeMartino with 3TV/CBS5 was invited into our garden for an inside look at what we do. Our truly "micro" farm is less than 100 Square feet, yet produces 50 lbs of microgreens each week! Lynette Carrington of Nearby News sat down with Nick and Jared from Mesa Micro Farm to learn more about fresh, local produce, and sustainable farming practices.